The leadership team at MTCI brings a vast array of experience in all facets of the telecommunications industry. Tom Wolf, President of MTCI, has more than 30 years of practical experience in telecommunications sales, system design, implementation and service management. His expertise ranges from the development of single-location systems to extensive multisite networked solutions utilizing VoIP, hosted VoIP, wireless IP, ACD and call center applications. His background in WAN design includes IP VPN, MPLS, L2TP, PTP, Frame Relay and more. His tenure in the telecommunications industry provides a high level of expertise in the specification and project management of numerous manufacturers of phone systems, data equipment and related networking system components. 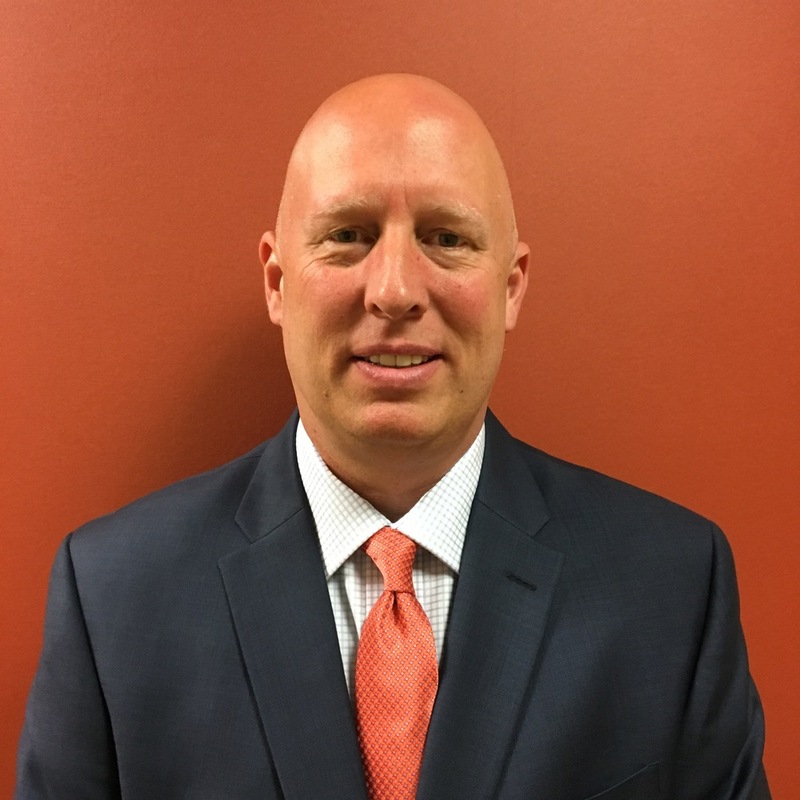 Brett Hubers brings 20 years of business to business sales and management experience to the MTCI team. Since joining the staff in 1999, Brett has been responsible for developing and expanding the MTCI sales team as well as building upon the carrier/vendor relationships that MTCI has in place today. Throughout his tenure, Brett has focused on providing benefits to MTCI customers by leveraging the diverse internal resources of MTCI as well as the external assets of our strategic partners. Experience includes voice and data technology evaluation, network service cost analysis, merger and acquisition integration, contract negotiation as well as expense management. Brett is a graduate of the University of Cincinnati with degrees in Business Management and Marketing. Jennifer began her career with MTCI in 1996 by assisting with the daily operations of the company and providing customer service to our client base. During her tenure with MTCI she has contributed to the outstanding service that has been a cornerstone of our success. Jennifer was instrumental in the development of MTCI’s custom Client Management Database and continues to grow and develop the tool to track orders and installations, as well as trouble tickets and to maintain accurate client records. She also worked to develop and implement MTCI’s customer service policies. As Operations Manager she oversees the Client Care Department and strives daily to ensure that each and every MTCI customer receives our guaranteed commitment to quality and customer satisfaction. Jennifer received a Bachelor of Arts degree in Communications from DePauw University. Aaron Marlow joined MTCI in 2013 bringing 31 years of Telephony and IT Experience along with a University of Cincinnati Electrical Engineering education. Having over 30 certifications from vendors Like Avaya, Lucent, AT&T, Digium, NEC, Valcom, Bogen, Microsoft and Redhat provides Aaron the knowledge and resources to train and manage the IT technical staff as well as support the entire MTCI network Voice and Data infrastructure. Aaron has focused on streamlining and improving the efficiencies of the processes used to deploy and service the VoIP hardware sold to MTCI customers. The IT department is now on the leading edge of technology by testing, developing and deploying some of the most advanced systems and applications in today’s challenging telecommunications market. Bryan Wolf Joined MTCI in May of 2008 as a cable installer and quickly grew into a team leader, project manager and transitioned into sales in 2011. His continued success, dedication, industry knowledge and reputation has allowed him to move into the role of the Director of Structured Cabling in 2015. He has extensive knowledge of our industry and its best practices. He is BICSI certified and regularly attends industry conferences and vendor trainings to keep up to date with the newest technologies to provide to our clients. Bryan is well-respected in the marketplace by clients, employees, vendors, and peers. MTCI leadership selected Bryan as the 2015 MTCI Employee of the year.